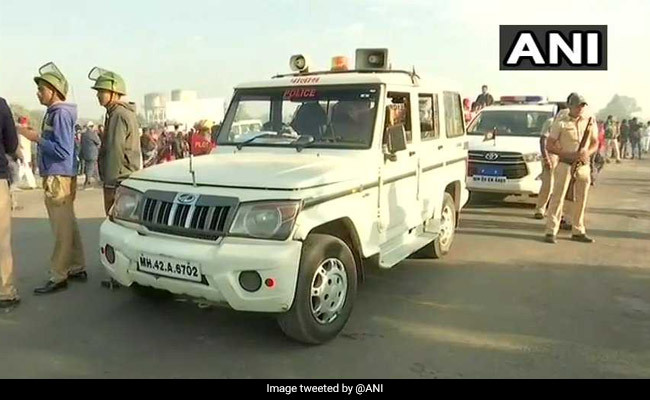 At least 5,000 police personnel, 1,200 Home Guards and 12 companies of the Rapid Action Force and the State Reserve Police Force have been deployed. The police are being supported by drone cameras to keep an eye on the crowd. The police are on their toes to prevent a repeat of the incident when a year ago violence broke out at Maharashtra's Koregaon Bhima between Dalits and right-wing groups. At least 5,000 police personnel, 1,200 Home Guards and 12 companies of the Rapid Action Force and the State Reserve Police Force (SRPF) have been deployed in and around the war memorial at Koregaon Bhima, dedicated to a battle that saw Dalit soldiers fighting with the British and defeating the army of the upper caste Peshwas or rulers. The Maharashtra government-appointed two-member judicial commission probing the Bhima Koregaon violence has examined 35 out of the total 360 witnesses of the incident that took place exactly a year ago, social activist Sanjay Lakhe Patil said. Those who have been banned from visiting Koregaon Bhima and the surrounding area, 40 km from Pune, include right-wing leader Milind Ekbote and members of the left-leaning cultural group Kabir Kala Manch (KKM). Besides large-scale police deployment, 500 CCTV cameras, 11 drone cameras and 40 video cameras are monitoring the area. 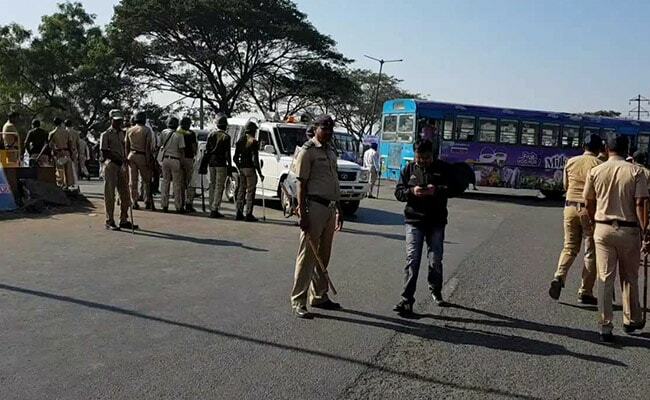 Police check posts have been set up along the border of Pune district. "Internet services in and around Perne village have been suspended," special Inspector General of Police Vishwas Nangre-Patil says. Bharipa Bahujan Mahasangh leader Prakash Ambedkar, the grandson of Dalit icon BR Ambedkar, was among the first politicians to offer his tribute at the 'Jay Stambh' this morning. "Unlike last year, local people of surrounding villages have extended all help during the commemoration. Locals are lending a helping hand. I hope peaceful completion. However, the police should not act in haste," he says. Thousands of people, mainly Dalits, have visited the 'Jay Stambh' memorial in Maharashtra's Pune today to pay tributes on the 201st anniversary of the Koregaon Bhima battle amid heavy police presence. Bhim Army chief Chandrashekhar Azad has said he would visit the war memorial today on the 201st anniversary of the battle.